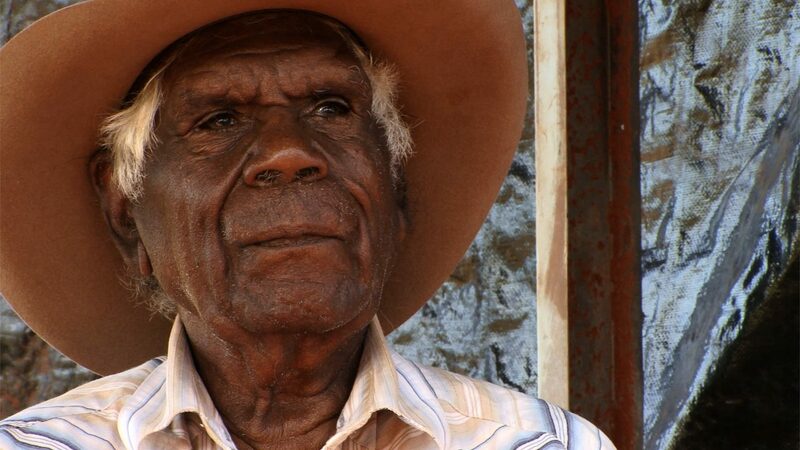 An interactive documentary that explores the first walk off by Aboriginal stockmen in the Northern Territory in 1949 as told by Alyawarr man from central Australia, Banjo Petyarre Morton. 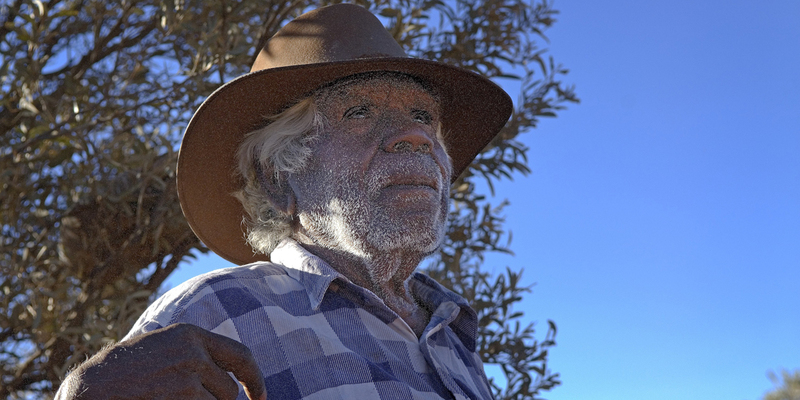 Banjo Morton was part of the first walk off by Aboriginal stockmen in the Northern Territory in an attempt to secure wages instead of rations. While the walk off was short lived, Banjo and his fellow stockmen were successful and were paid £1 a month. I first met Banjo Morton in 2010. Since that time, I’ve visited his community of Ampilatwatja a number of times to record interviews with Banjo and through some development funding from the SA Film Corporation in 2012, I was able to uncover the 1949 Lake Nash Police Journal at the Alice Springs Archives. This journal documented the walk off that Banjo spoke of. Banjo passed away in May 2018. He was the last remaining voice telling the story of the 1949 walk-off. I have the full blessing of his family to finish this project. Without this documentary, this important part of Australian and Aboriginal history will remain unknown. This documentary honours the legacy of Banjo and the other cattlemen who stood with him. The documentary includes never-before seen interviews with Banjo Morton, audio-visual footage, photographs and the 1949 Lake Nash police journal. With dedicated funding the interactive website will be designed and produced, illustrations and animations will be produced, final content will be collected and there with a launch at the Araluen Arts Centre in Alice Springs. A distribution strategy will be developed and implemented to extend audience reach. 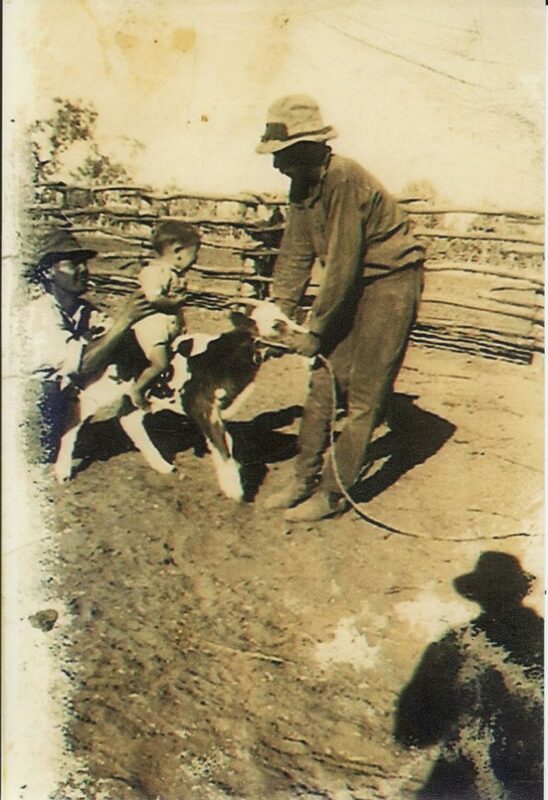 Through this story, audiences will learn about a part of the Aboriginal Labour Movement and gain insight into the contribution of Aboriginal stockmen to the Australian cattle industry. Audiences will also gain an insight into the Alyawarr people and their language. I’m seeking support from organisations and community-minded individuals to bring this remarkable story to life. 1. Finalise a project plan. 2. Design and develop the interactive website. 3. Produce illustration/animation and motion graphics including historical timelines. 4. 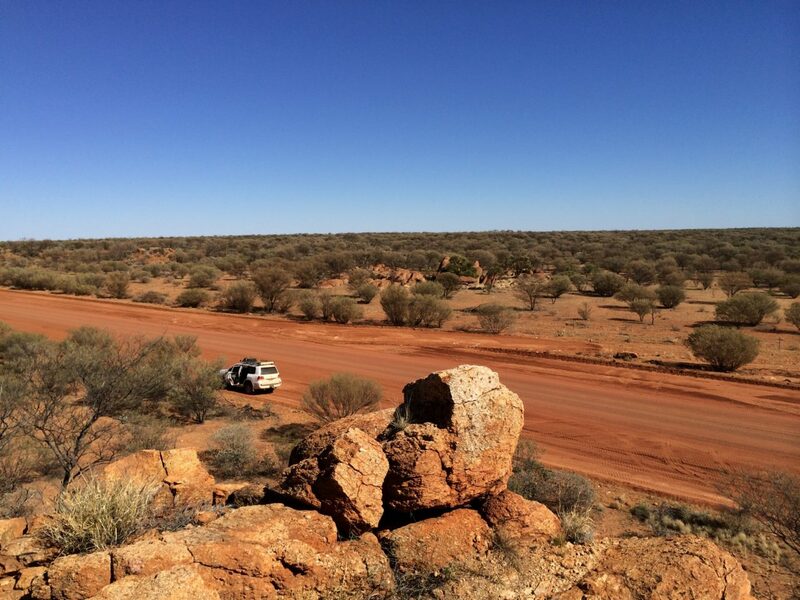 Gather additional audio visual materials including aerial footage from Alice Springs to Lake Nash and Ampilatwatja. 5. Develop and implement a distribution and launch plan for 2019. Lara Damiani is a passionate, community-minded filmmaker who believes in the power of film for social change. 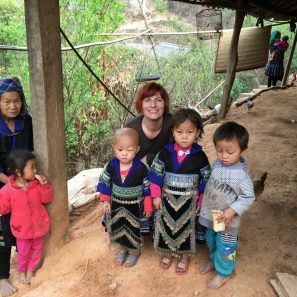 She produced, directed and shot her first feature documentary about Tibet which was released in 2008 and screened on Czech TV and TV NZ. In 2009, she made a 120 minute DVD about the Dalai Lama from footage she gathered over two years including interviews with well known musicians. She has worked as a shooter on the ABC production “Miss Tibet” 2011 and “Fraser’s Story” which was screened on NITV and as producer/shooter on Foxtel’s series “Unveiled” 2017. Lara also works as a freelance filmmaker for NGO’s for clients around the world that have included the World Bank, UNDP, Relief International and more.